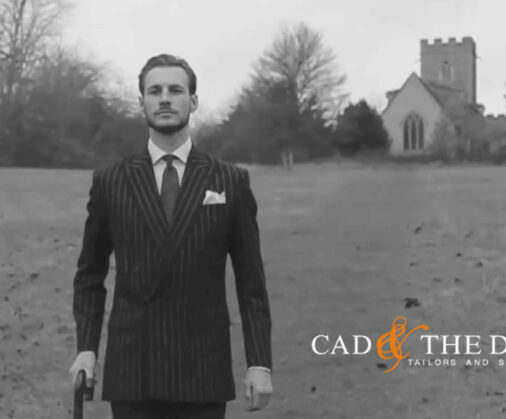 Cad & The Dandy tailor bespoke business suits for first impressions that count. 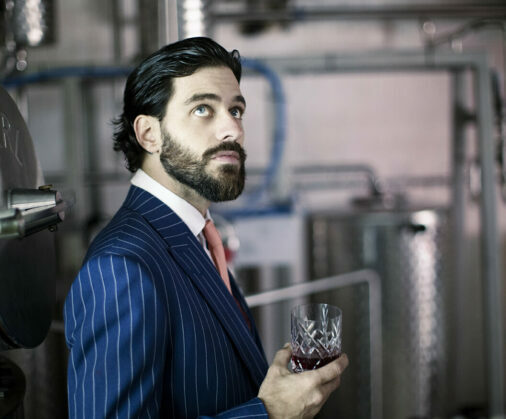 A well made business suit is an essential part of every working man’s wardrobe, reflecting professionalism, good taste and an expression of personal style. 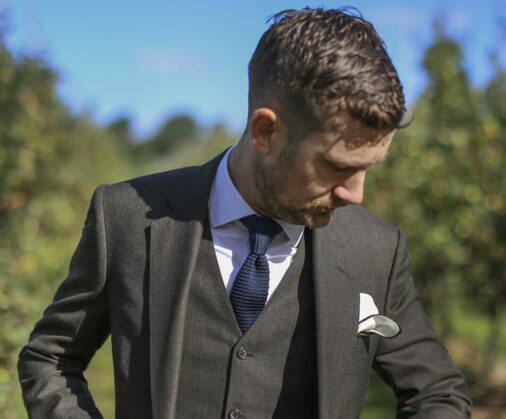 Our team of expert tailors understand the daily demands placed on work suits, with heavy wear and travelling being major concerns. On hand to advise on the wide range of fabrics available, in breathable, anti-crease, lightweight and mid-weight options, we’ll ensure you look your best whatever work-day challenges you face. 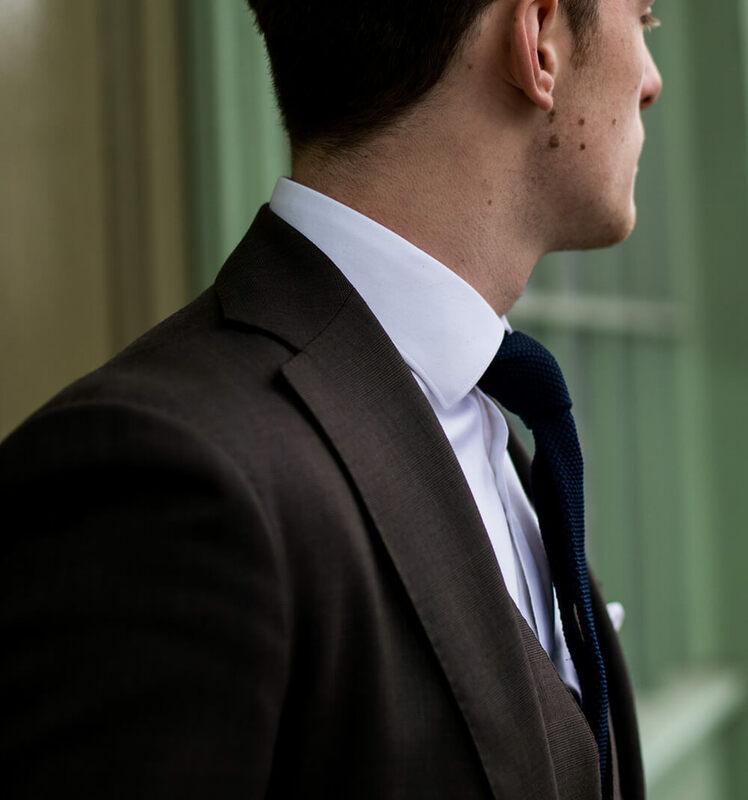 Book a consultation at one of our London, New York or Stockholm locations or read our Business Suits Guide to find out more. 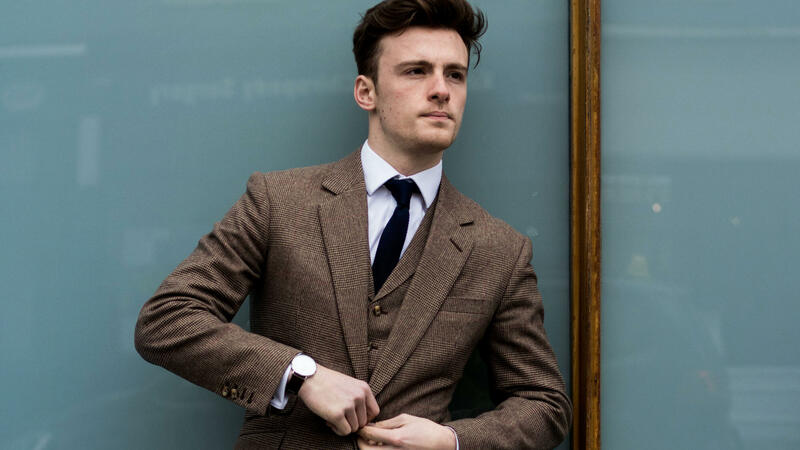 Read more about our business suits in the blog posts below.